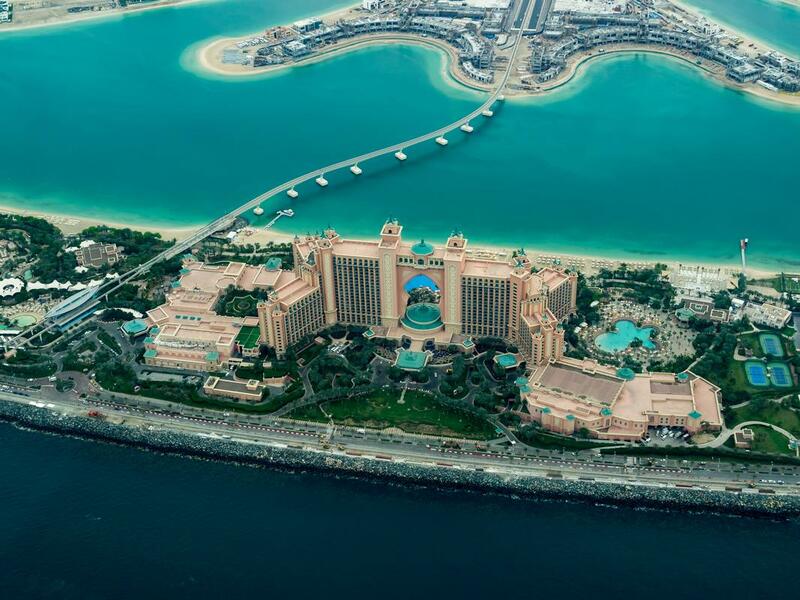 From high-end brands to flying taxis, Dubai may seem like a really expensive country to holiday even for just a couple - what more a family! However, the city has a quieter, more mesmerising side to it that - fortunately - is also easier on the wallet. The mere AED15 (approximately RM17) entry fee feels like a plane ticket around the world. 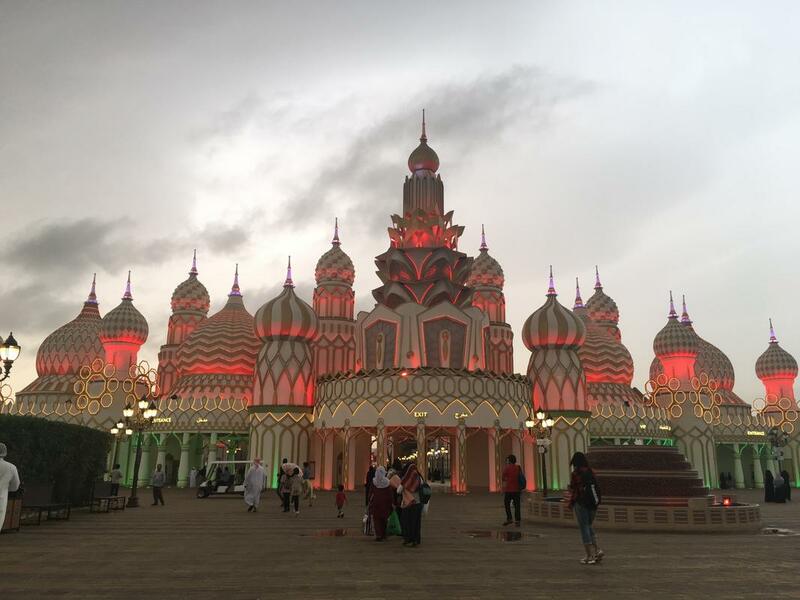 If you're looking to buy souvenirs, Global Village is the best place to do so because there are over 27 pavilions dedicated to various countries and continents such as Japan, India, Turkey, and Africa. The "shopping theme park" - as I like to call it - also has cultural performances at certain times and a carnival. 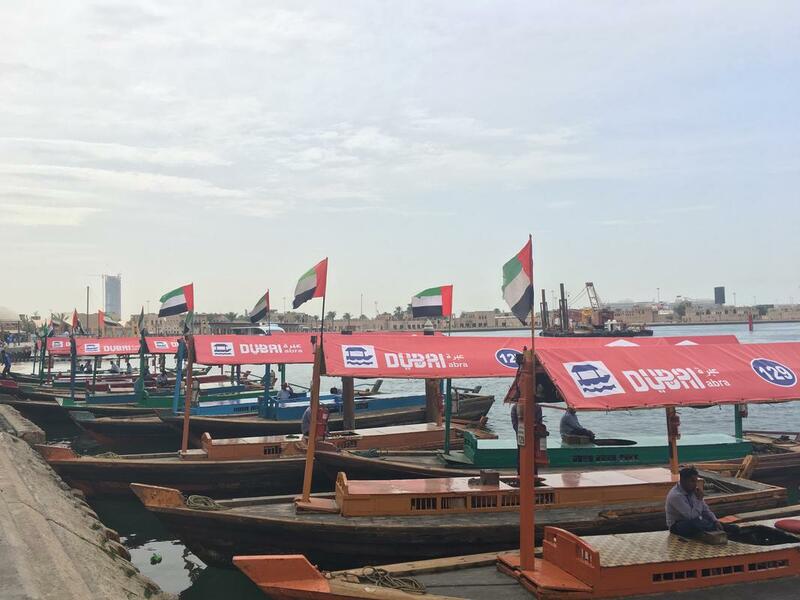 Abras were traditionally used by fishermen in their daily toils, but these days they serve tourists who would like the breezy experience of crossing the Dubai Creek. 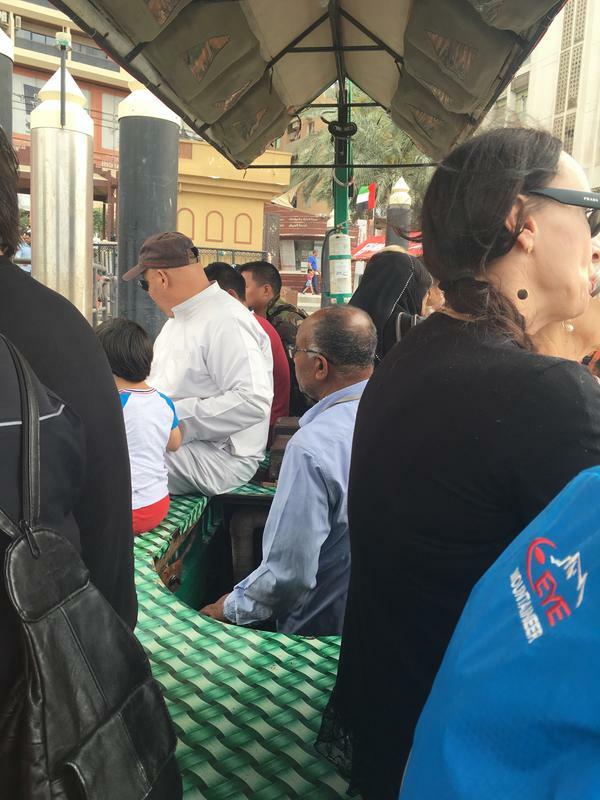 The ride only cost AED1 (approximately RM1.10) one way if you're sitting on the motorised traditional abra. No bookings needed; just show up and line up! 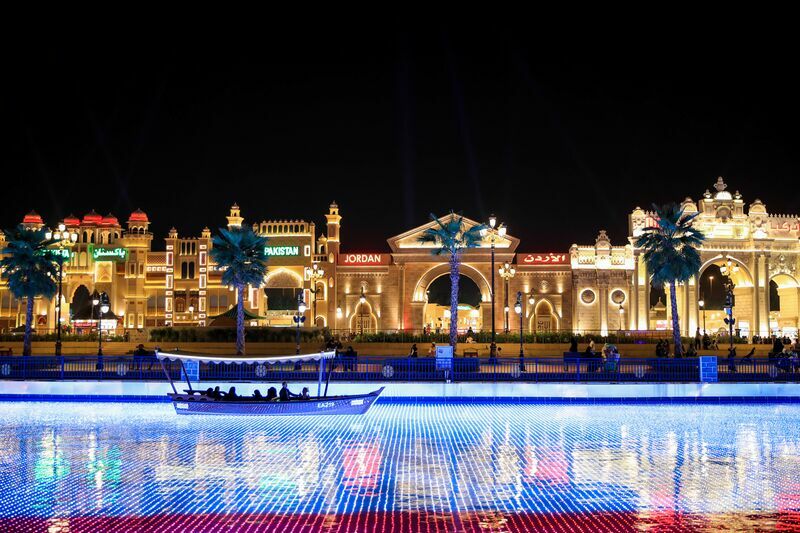 You can also book a private abra or have a cruise down the Dubai Creek with extra costs. There are a host of different models for you to choose from as well. 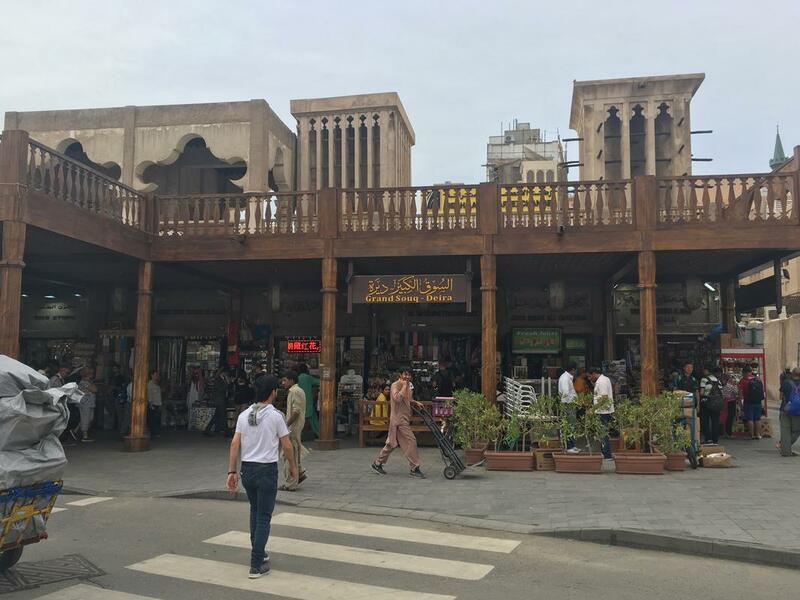 One of the traditional abra routes would drop you off right at the ever-popular Deira Spice Souk, a 50-year-old traditional market in the heart of Old Dubai. 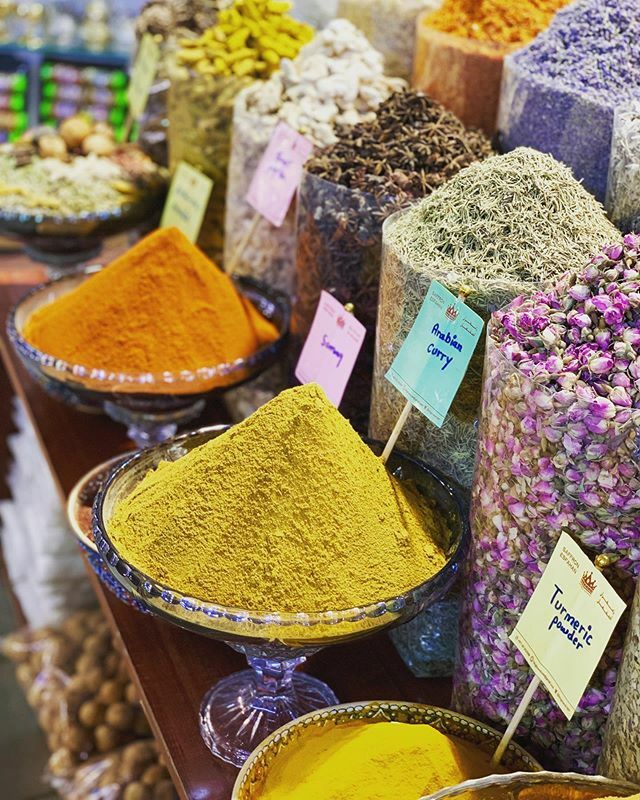 It is here that you will find all the spices you've ever heard of and more. 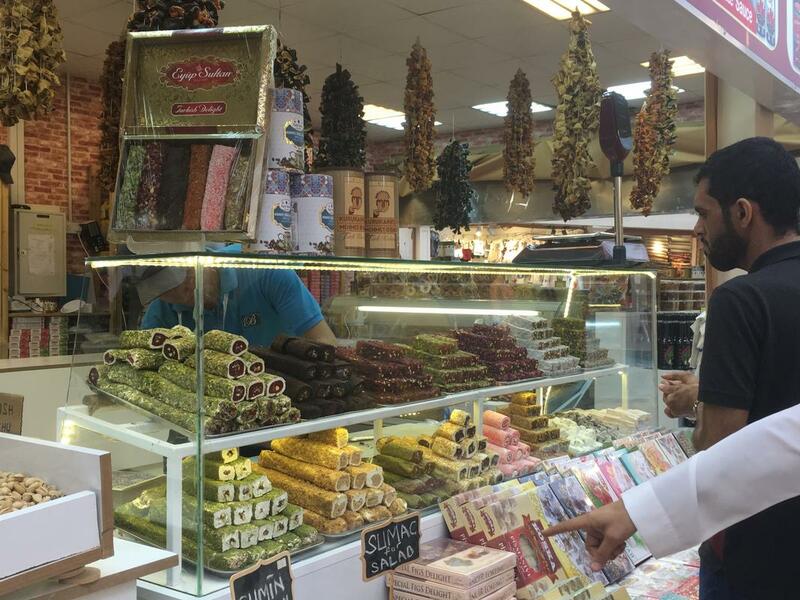 Look out for Oud (agarwood) perfumes, nuts, dried fruits, and non-food items such as pashmina shawls and embroidered accessories that would make great gifts for loved ones back home. 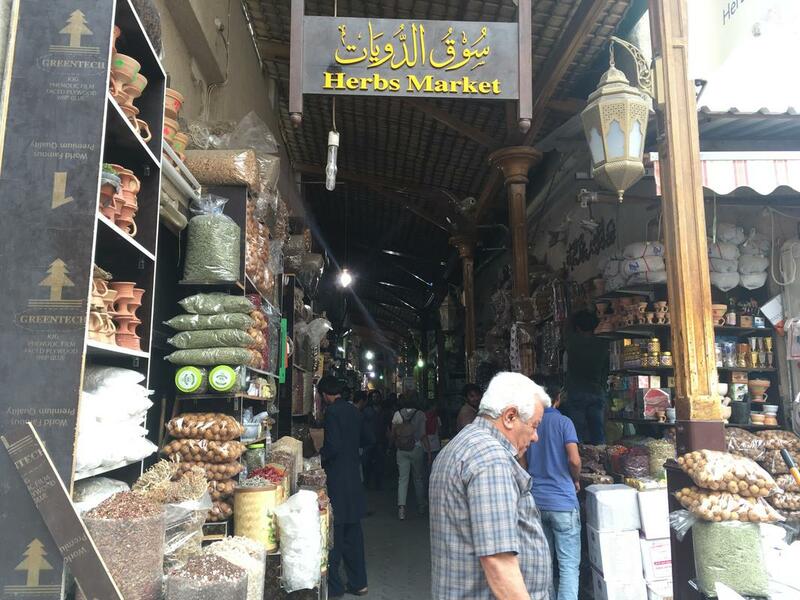 Don't be afraid to haggle for a great bargain! It's even expected of visitors. 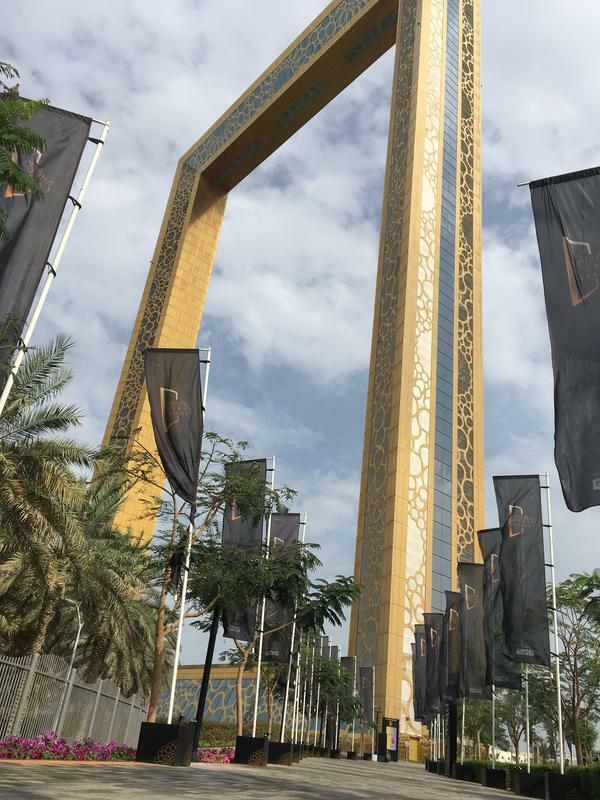 More than just an engineering feat, Dubai Frame offers a sweeping view of Dubai at 150m in the air. 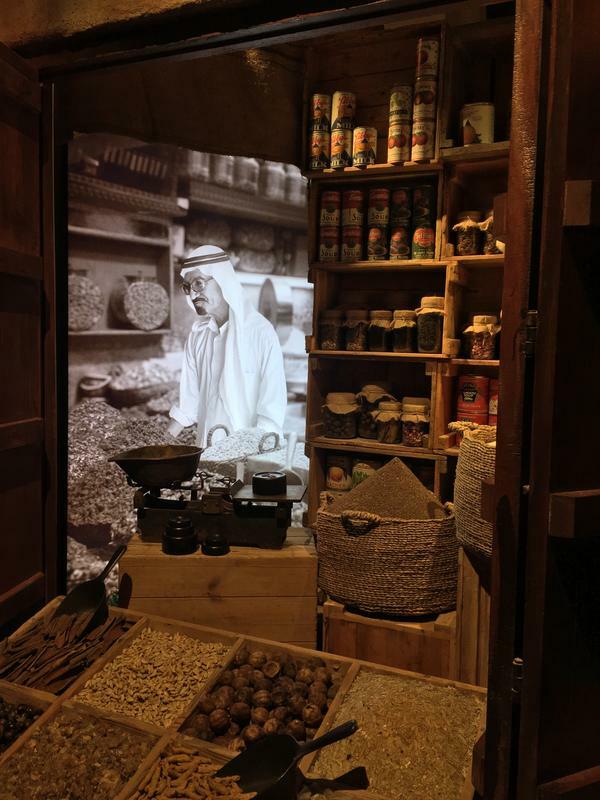 Visitors are taken through the past and present of Dubai, and the tour ends with a glimpse into its future. The Frame sits on a strategic area within Zabeel Park: face south for a view of Old Dubai, and then north to see New Dubai. 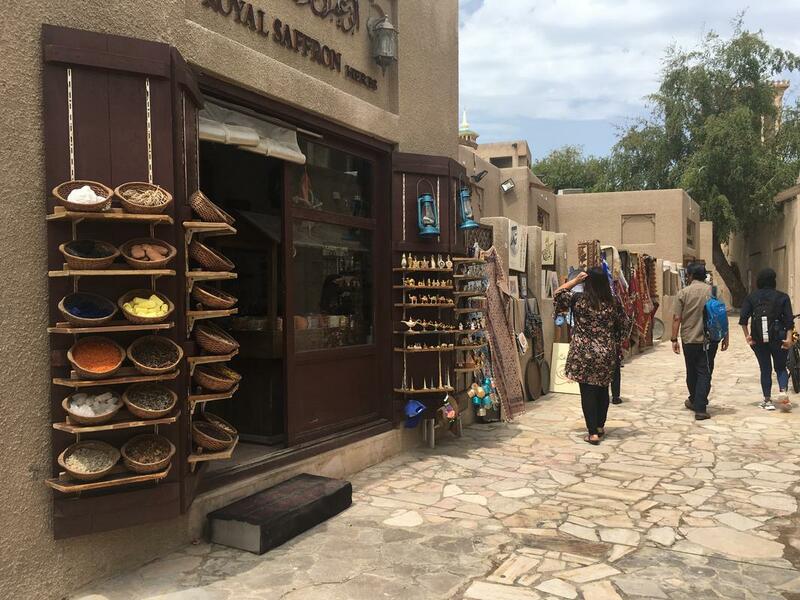 Built in the 19th century, the Al Fahidi Historical Neighbourhood sits along the Dubai Creek. It used to be home to rich traders who utilised the Creek as a trading route, but these days the neighbourhood is home to a cultural centre, museums, and cafes. The sikka directly behind the Sheikh Mohammed Centre for Cultural Understanding (SMCCU). Sneak around the sikka (alleys) and spot the bright street art that make for great photos, or simply peruse history and culture in one spot. 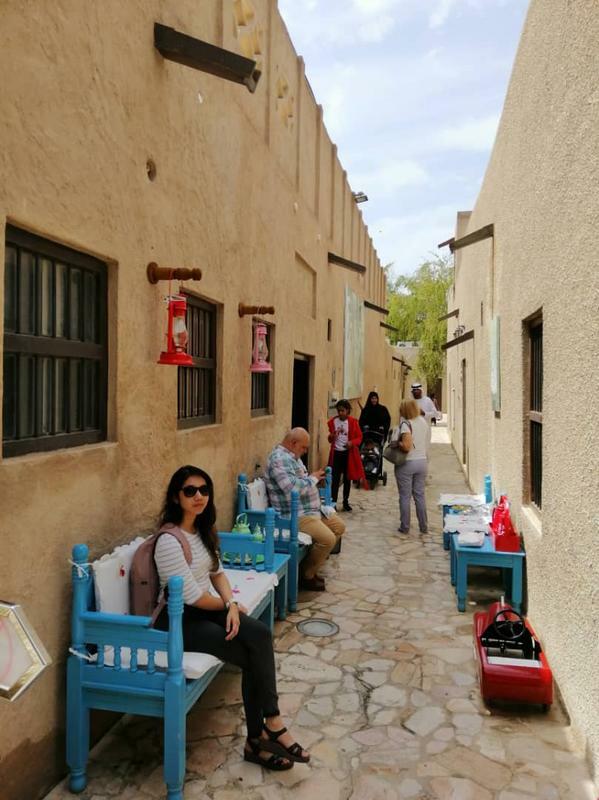 There's no fee to explore the neighbourhood and its museums, but if you can splurge a little, the cultural lunch at the Sheikh Mohammed Centre for Cultural Understanding (SMCCU) is a priceless learning experience. 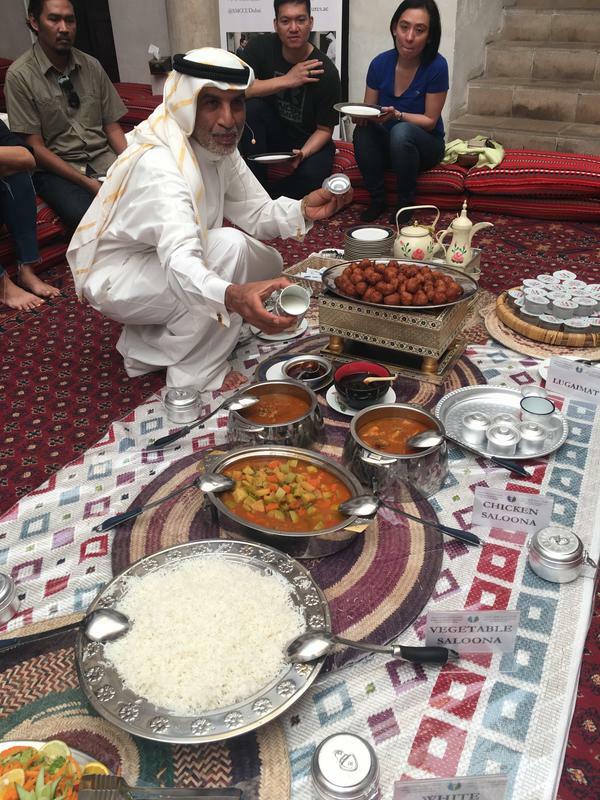 The presenter, Abdallah bin Eisa Al Serkal, took us through a crash course on Emirati culture. 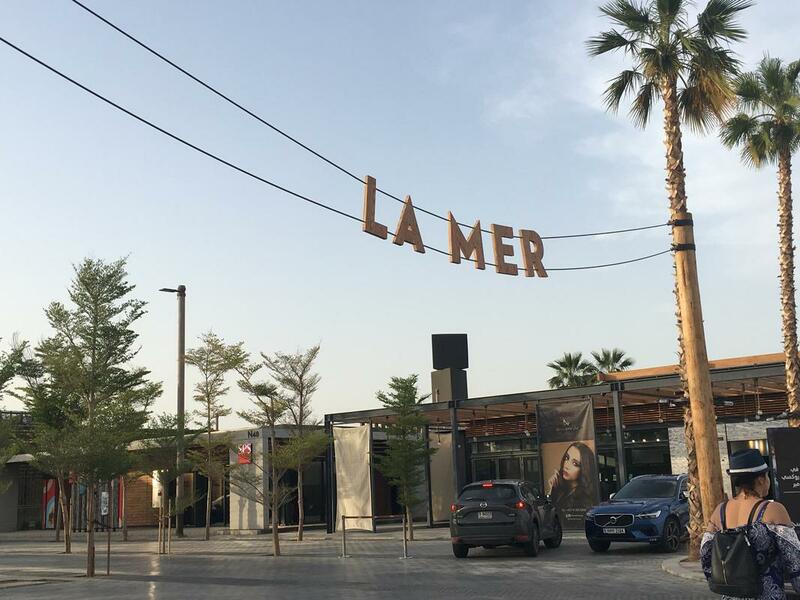 La Mer is a beachfront shopping and dining boulevard that boasts so many activities, leaving you spoiled for choice. 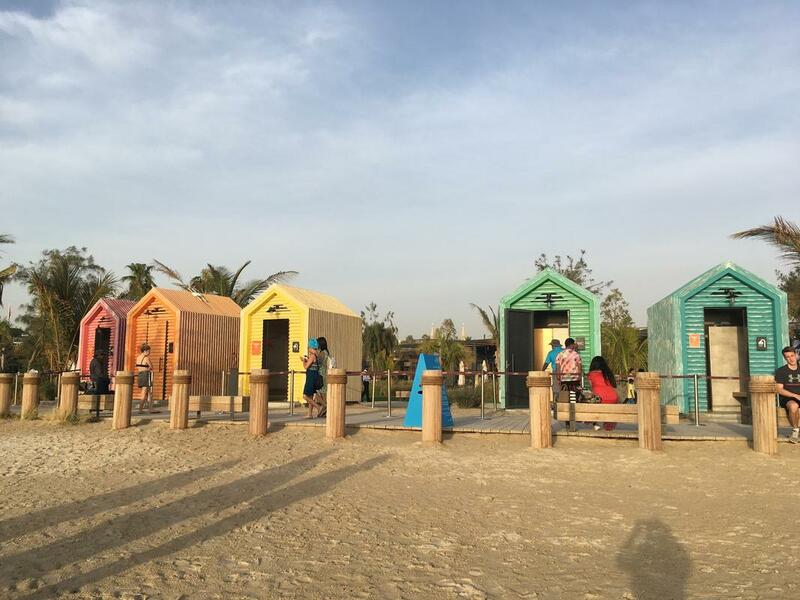 Fun for the whole family is in abundance: there are a number of playgrounds for the children and even a mini carnival with games. But parents who want to get some alone time to romantically stroll along the beach should consider Hawa Hawa, an inflatable playground concept from Japan that offers bouncy dunes for endless fun! A 30-minute session would AED40 (approximately RM45) per child. A desert safari experience, for example, is an absolute must if your budget allows it. 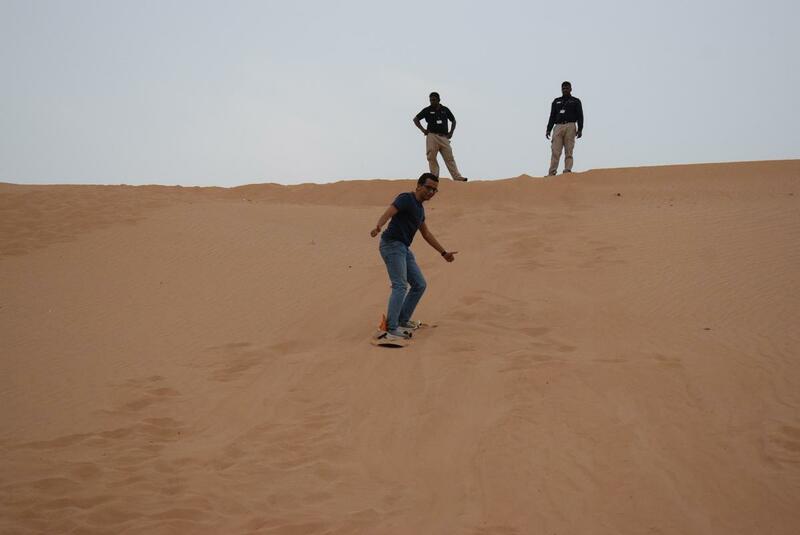 Tour companies offer a wide range of packages that range from AED200 to AED600 (approximately RM225 to RM673) depending on the activities you ask for: dune bashing, sand surfing, camel rides, and even night stays in the desert!